These high quality liners fit up to a 72" deep pool. They are perfect for replacing Doughboy expandable pool liners. 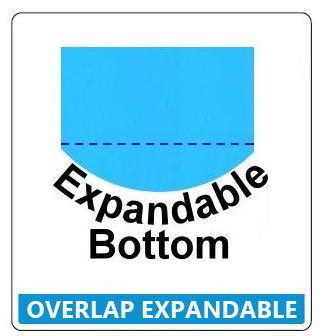 Please Note: Some wrinkling should be expected when installing expandable liners. This will be a 20 Gauge on the thickness.